Dana is a litigator, advisor and defender of the transportation, long term care and electric industries. 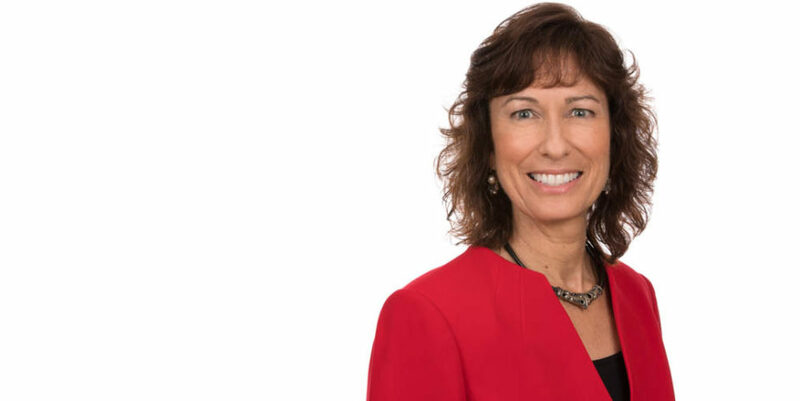 As a litigation team member at Young Moore and Henderson since 1990, Dana has evolved her law practice from the defense of automobile cases for insurance companies to complex defense litigation for motor carriers, nursing homes, and rural electric cooperatives. Her day-to-day activities involve accident scene investigations, consultation with industry or medical experts, and analysis of fact-specific legal issues for her clients, including Schneider National, Inc., U.S. Xpress, Universal Health Care and Federated Rural Electric Insurance Exchange. Dana makes frequent appearances in court at the trial and appellate levels, trying cases and arguing motions in venues ranging from local courtrooms to the Fourth Circuit Court of Appeals. In all these venues in every corner of North Carolina, Dana is proud to serve her clients. Dana currently serves as President of the Trucking Industry Defense Association (TIDA). She previously served on TIDA’s Board of Directors for eight years. Dana has an AV Peer Review Rating from Martindale-Hubbell. Dana joined the firm in 1990 and was appointed a shareholder in 1995. “The Changing Landscape of Websites and ADA Compliance,” Lawyers Mutual Put Into Practice Newsletter, May 2016. “Court Rules Lack of Appropriate Training Justifies Punitive Award in NC,” Trucking Industry Defense Association (TIDA) Newsletter, Summer, 2013. “Evidence Preservation/Spoliation,” ACI 3rd National Forum on Defending and Managing Trucking Litigation, November 2012. “Utilization of Accident Resources at the Scene,” Trucking Industry Defense Association (TIDA), recurring. “More Medical Issues,” Trucking Industry Defense Association (TIDA) Newsletter, Fall, 2009. “Sleep Apnea – Emerging Concerns for Driver Safety,” Trucking Industry Defense Association (TIDA), presenter, October 2008. “Analog Law in a Digital World,” International Client Seminar: ALFA, moderator, 1999. “Adjusting the Automobile Injury Claim,” National Business Institute, lecturer and author, 1998. “American Inns of Court Series on North Carolina Civil Procedure,” West Group, contributing author, 1996. Although it is rare to recover money for a client who is named as a defendant, Dana’s aggressive defense of a national trucking company resulted in such a favorable outcome in a wrongful death action. Arbitrations are becoming more commonplace in litigation. Dana has successfully argued for the enforcement of her clients’ arbitration agreements in several North Carolina courts. Dana and her team have also achieved very favorable outcomes for these same clients following multi-day arbitration hearings. In her latest arbitration hearing, the panel of arbitrators entered an award very favorable to Dana’s client (and significantly lower than any settlement demands made by the plaintiff). Are You Being Strategic About Your Life Plan?